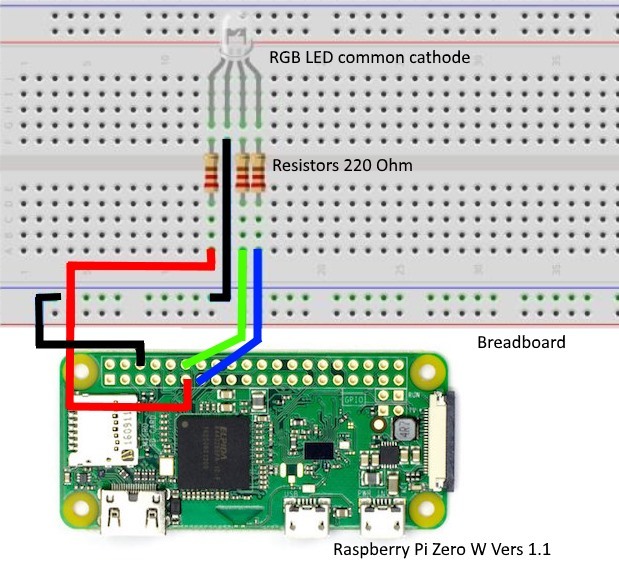 We will learn how to use RGB LED with Raspberry PI Zero W board. RGB LEDs can emit various colors of light. 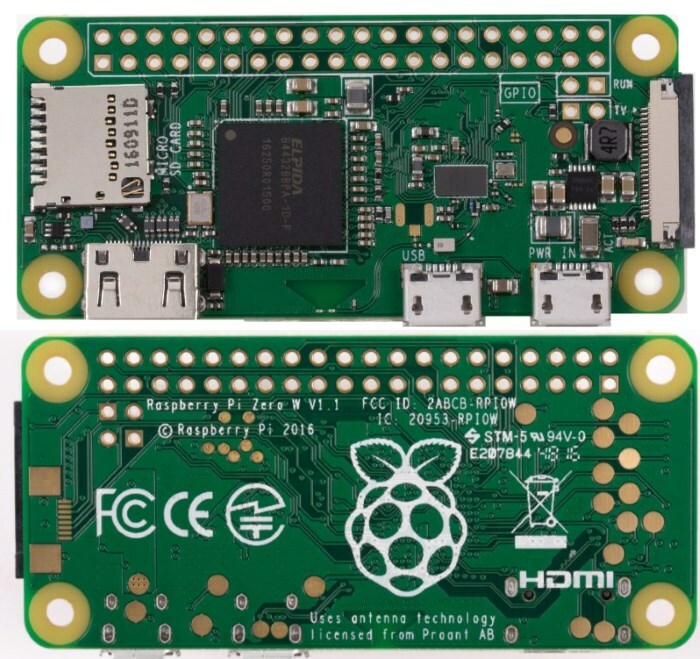 They are manufactured by packaging three LEDs of red, green, and blue into a transparent or semitransparent plastic shell and lead out four pins. The three primary colors of red, green, and blue can be mixed to all kinds of colors by brightness, so you can make RGB LEDs emit light with all kinds of colors by controlling the circuit. The three primary color red, green and blue of a RGB LED can compose various colors by brightness. We can adjust the brightness of LED with PWM technology. 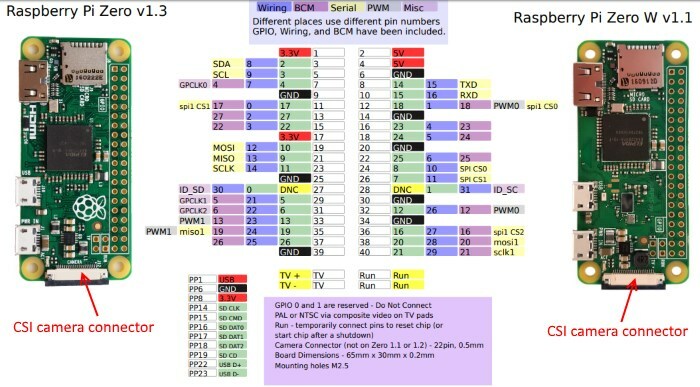 Raspberry Pi has only one channel hardware PWM output, but we need three channels to control the RGB LED. 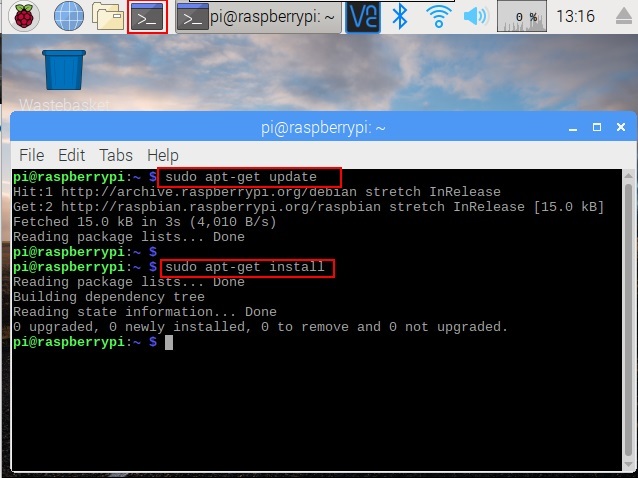 As a result, it is difficult to realize with the hardware PWM of Raspberry Pi. 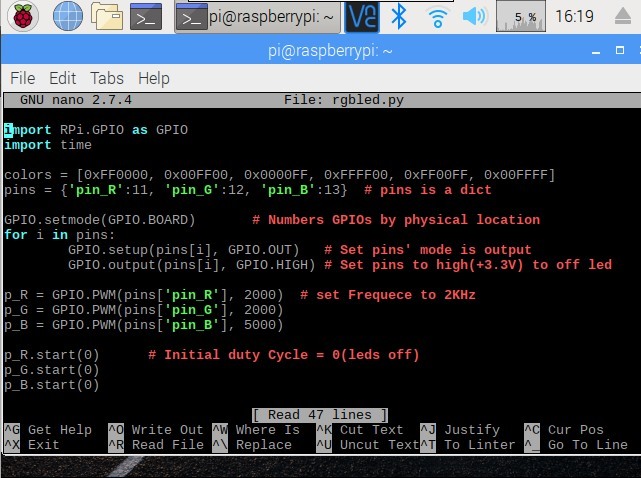 The softPwm library simulates PWM (softPwm) for us with software method. 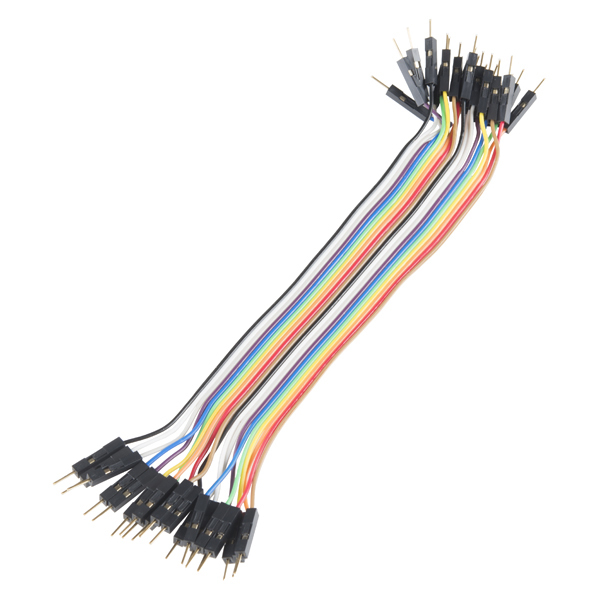 Based on this, we only need to include the header file softPwm.h, then call the API it provided to easily achieve multi-channel PWM output to control the RGB LED to display all kinds of colors. 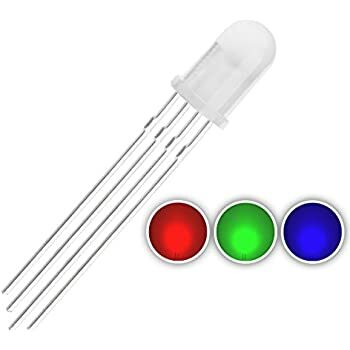 There are two types of package for RGB LEDs. One is patch type, and the other is dual-inline type. 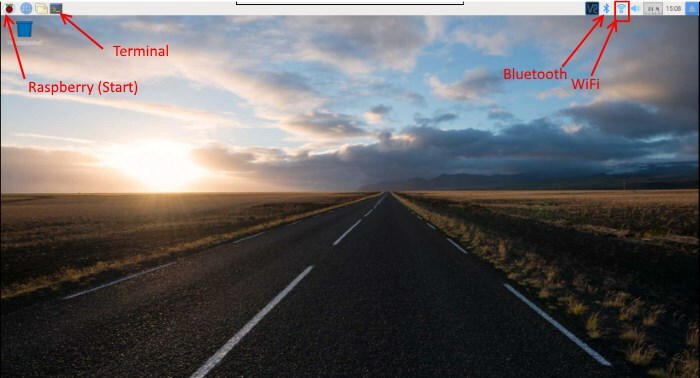 The difference between them is color resolution. The former has better color resolution. 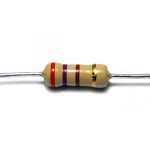 RGB LEDs can be categorized into common anode type and common cathode type. In this project, we use common cathode RGB LED. RGB LED module has 4 outputs: R (Red diode), G (Green diode), B (Blue diode) and GND (-). 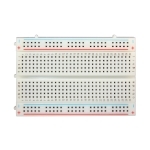 You do not need resistors for LED if you use PGB LED module as they are already soldered. 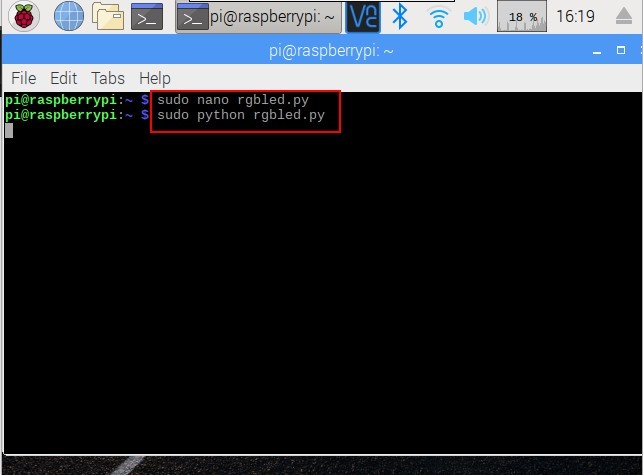 Copy and paste the code from rgbled.py to opened window. 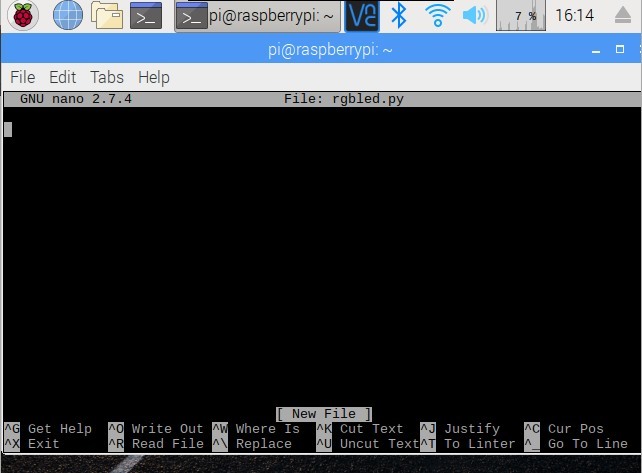 Since it is a Python code, you need to be careful with the Tab characters as it is important to group the instruction as blocks in Python. You will see the RGB LED light up and display different colors. 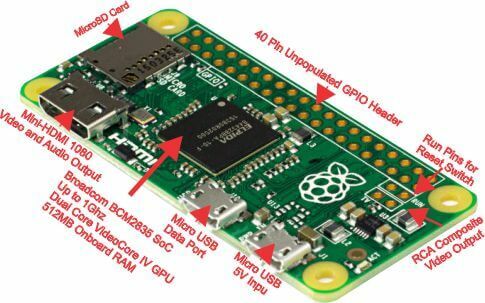 We have learnt how to use RGB LED with Raspberry PI Zero W board. 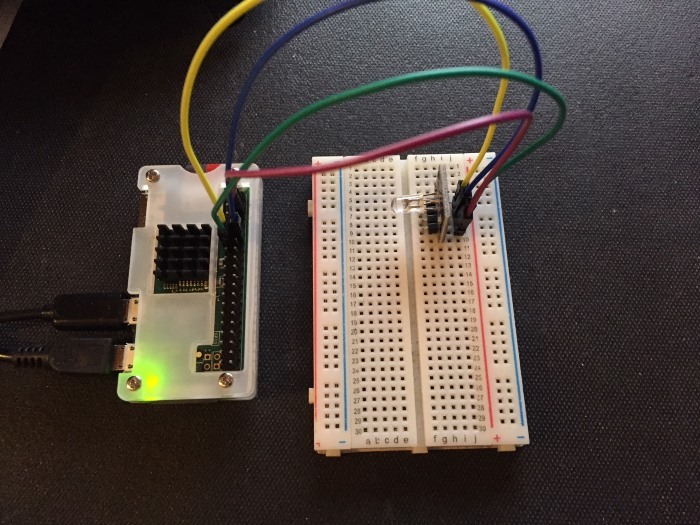 You can modify the parameters of the function ledColorSet( ) by yourself, compile and run the program to see the color changes of the RGB LED.